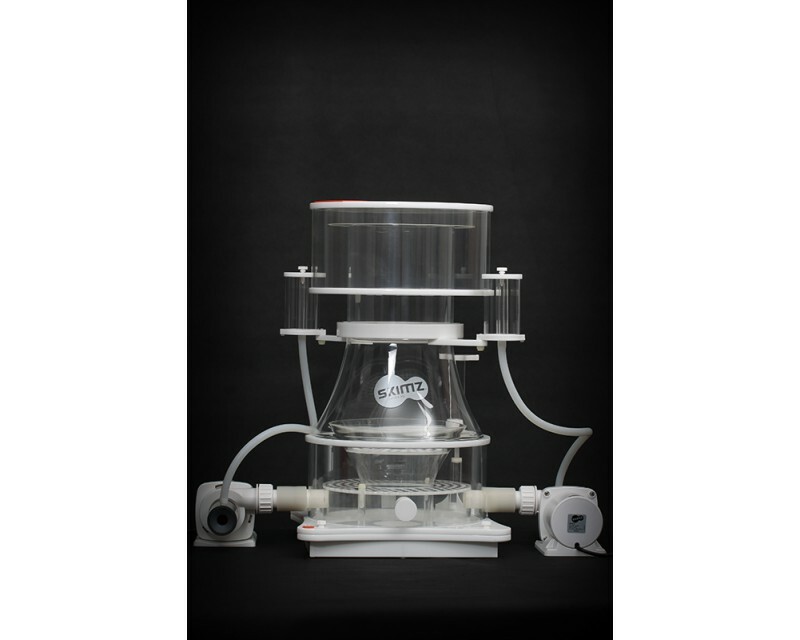 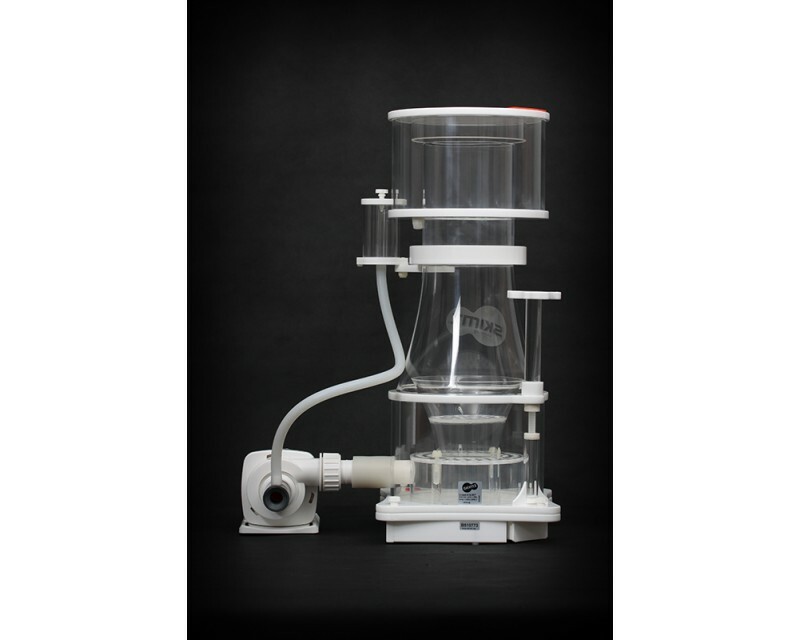 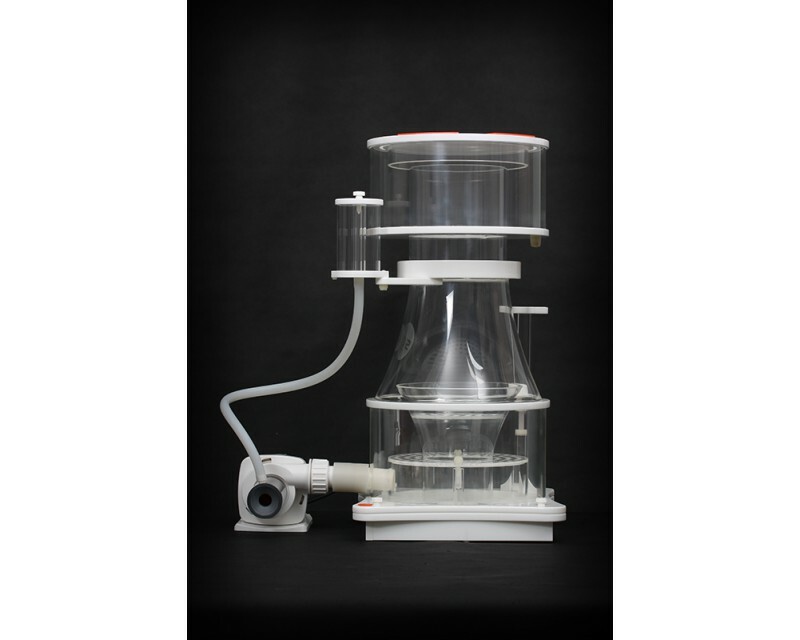 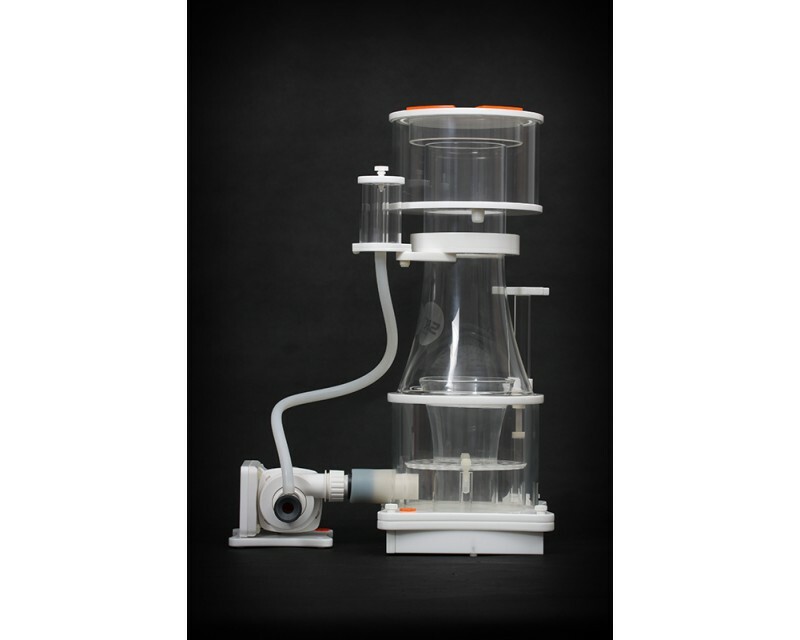 Skimz SL187 3rd Generation Leopard Protein Skimmer comes with low wattage QuietPro DC skimmer pump and RPM controller. 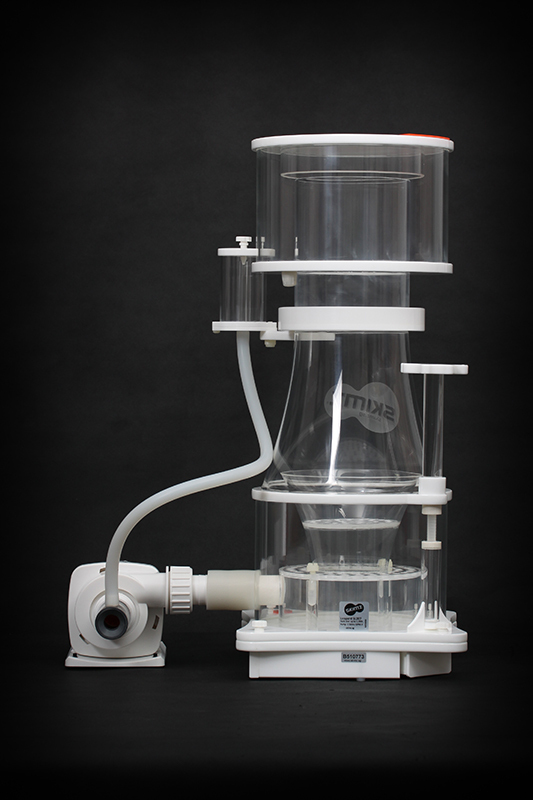 Skimz SL187 Leopard Skimmer is the perfect solution to reefers with space constraints, yet wanting an ultra-high performance skimmer.. Fitted with QuietPro QPS4.0 skimmer pumps, Skimz SL187 draws an amazing 1,200 litres per hour of air. 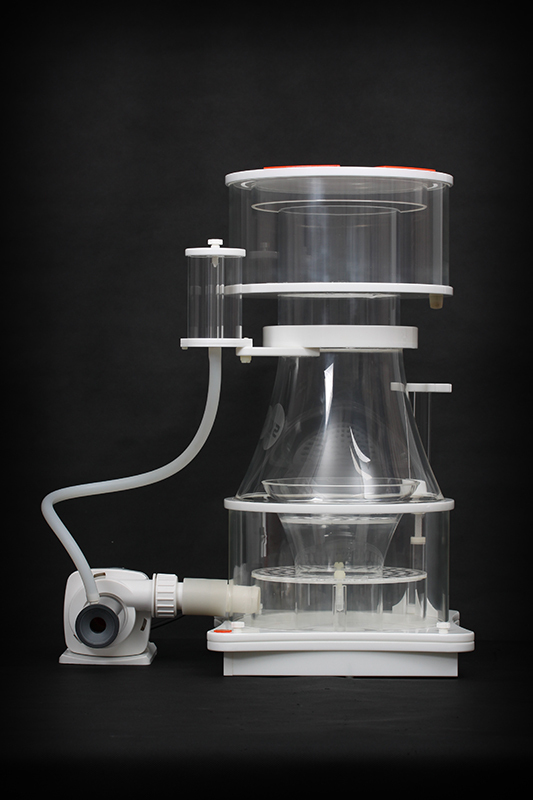 The incredible skimming performance of the SL187 makes it suitable for tanks up to 1,200 litres and will meet the needs of the most demanding reefer. 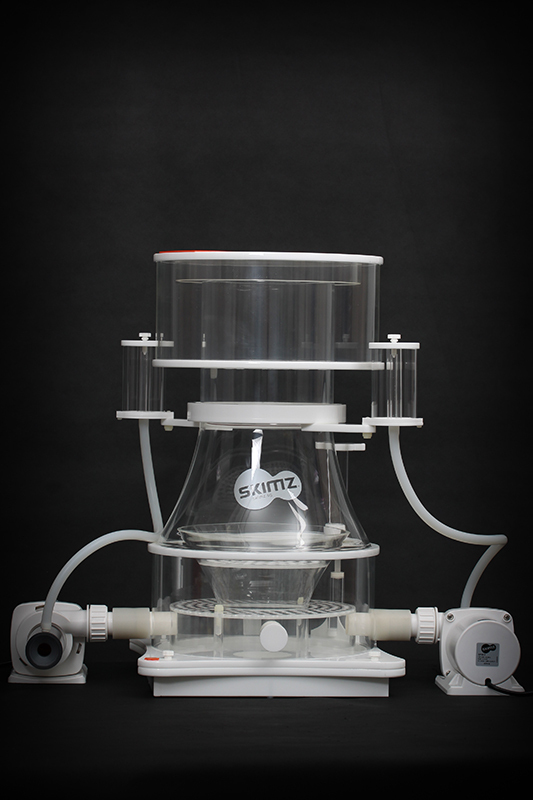 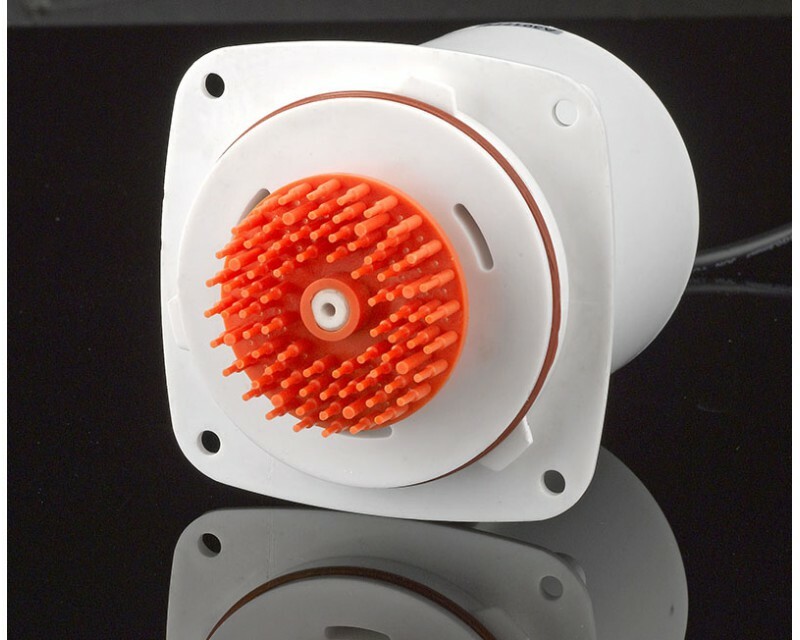 Skimz Leopard D-Series Skimmer has four different models: SL187, SL207, SL257 and SL307.